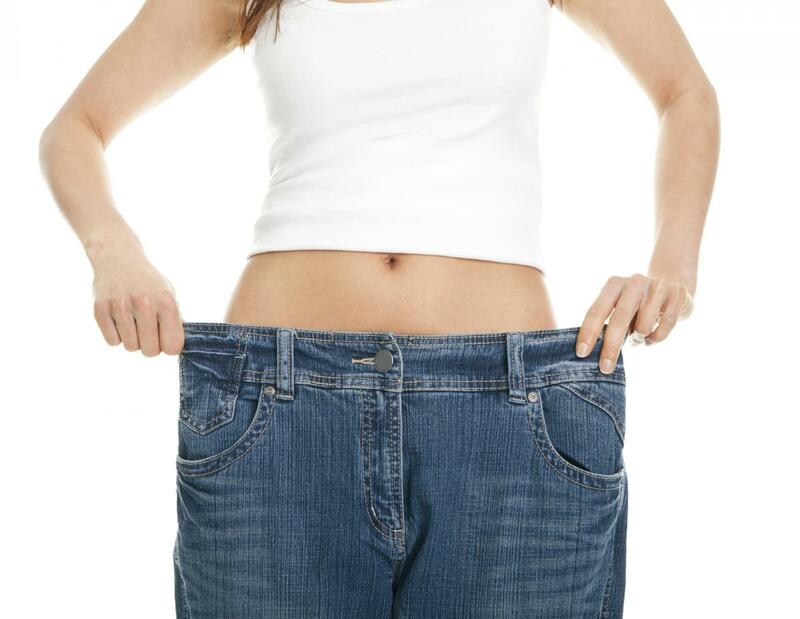 There are many approved prescription weight loss drugs on the market. These medications, combined with a healthy diet and exercise, can help you lose weight and keep it off. To learn more about combining a weight loss medication with your current diet and exercise plan, see your primary care provider. If you do not have a primary care provider, call Regional West Physicians Clinic-Family Medicine at 308-630-2100.